So for low back pain, (and I personally believe this concept applies to most musculoskeletal pain out there) the idea is pretty simple: exercise=hurting less. My hardworking patients that have dedicated themselves to a life of consistent exercise at the Fit Stop have figured this idea out for themselves. Their commitment and effort is inspirational to me, and I am grateful to witness this on a daily basis. 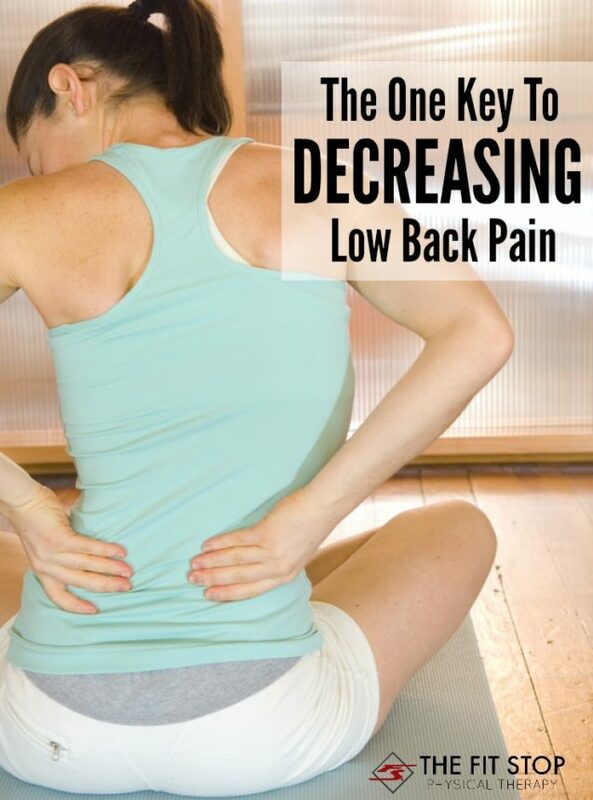 As physical therapists, one of the problems that we encounter most frequently is low back pain. Did you know that statistics show that 8 in 10 people will experience an episode of low back pain in their lifetime? 80%! If you haven’t had to deal with back pain yet in your life get ready – chances are it’s coming! 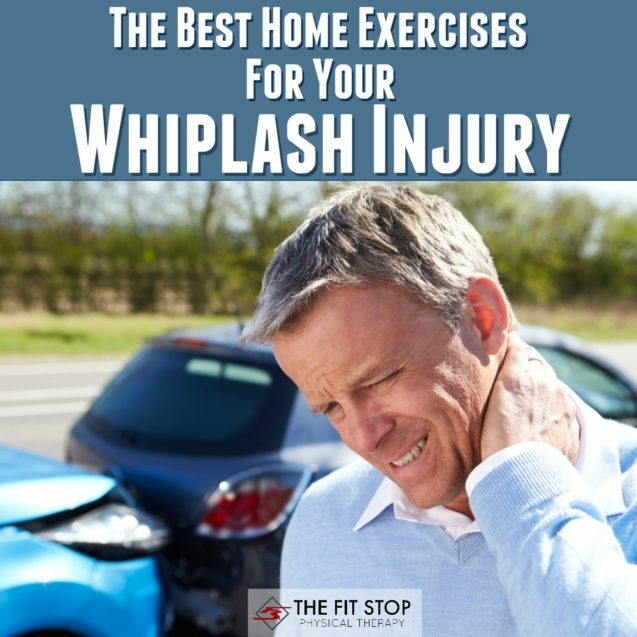 But did you also know that there’s a lot you can do to prevent pain/help it feel better? 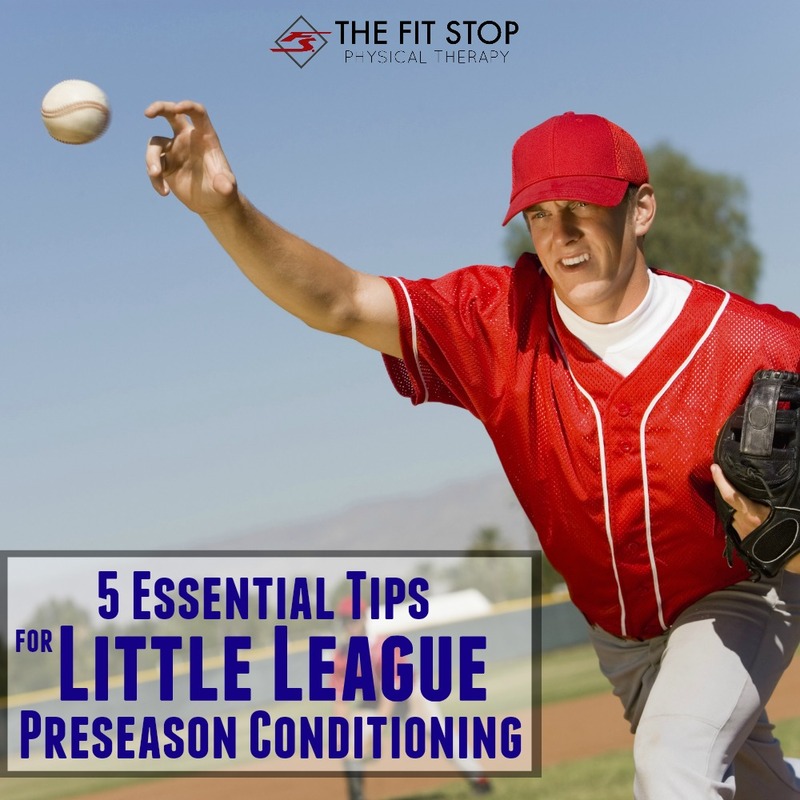 Whether you have back pain right now or have had it in the past, strengthening your core is one of the most important steps you can take in resolving/preventing this problem. Today on the Fit Stop Blog, one of our back pain specialists, Jared Beckstrand, PT, DPT will be sharing 5 of the best exercises you can do to strengthen your core muscles. Keep reading for more! 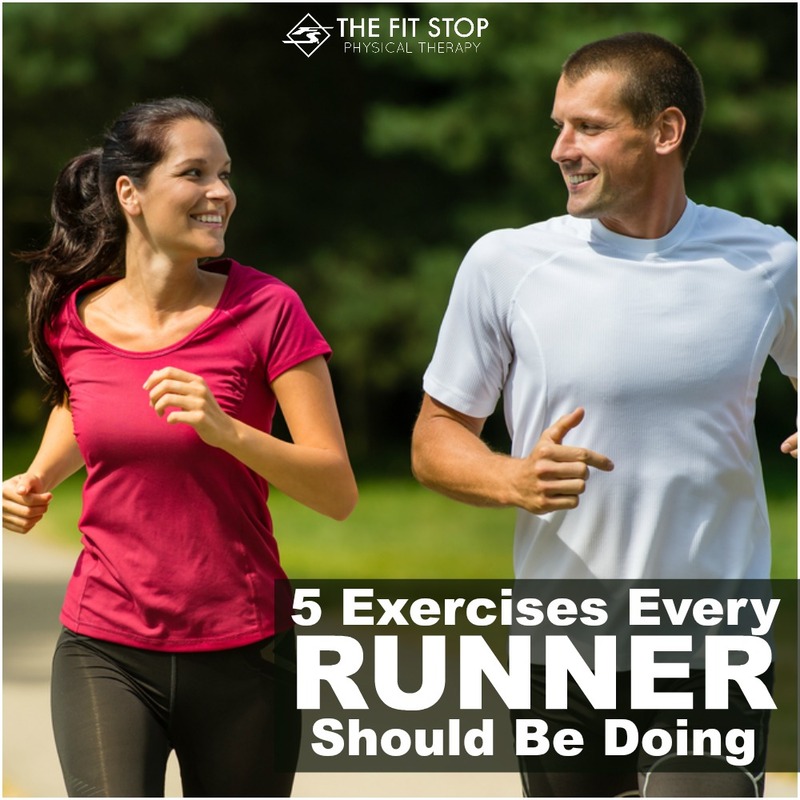 A common question we get here at the Fit Stop goes something like this: “My (fill in with any joint: knee, hip, shoulder, etc) has been hurting for quite some time now. My doctor tells me I have arthritis. There’s not really anything I can do about it, is there? Can Physical Therapy help at all?” Have you ever had this thought before? Truth be told there is A LOT that PT can do to alleviate the pain associated with arthritis. 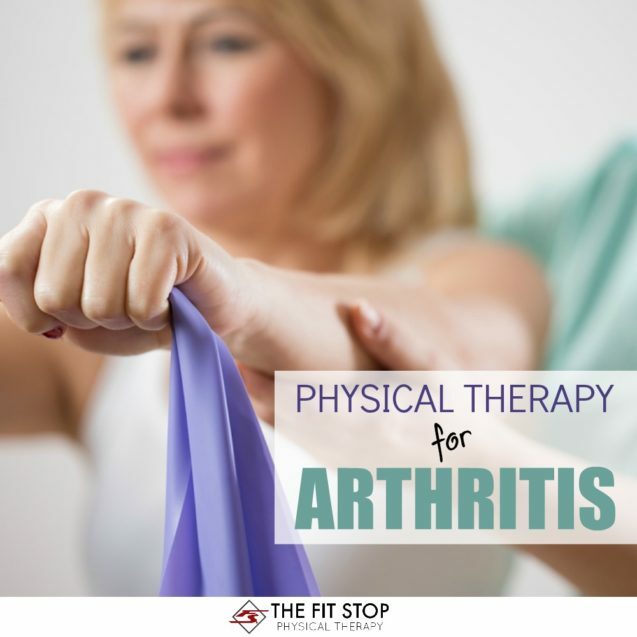 Today on the “Fit Stop Blog” Toby Bluth, PT, DPT will be talking about the most important treatments that PT can provide to help alleviate the painful effects of arthritis. Approximately 60% of all Physical Therapy visits nation-wide are for the treatment of low-back or neck pain. This means we see A LOT of patients with back pain in our Fit Stop clinics. 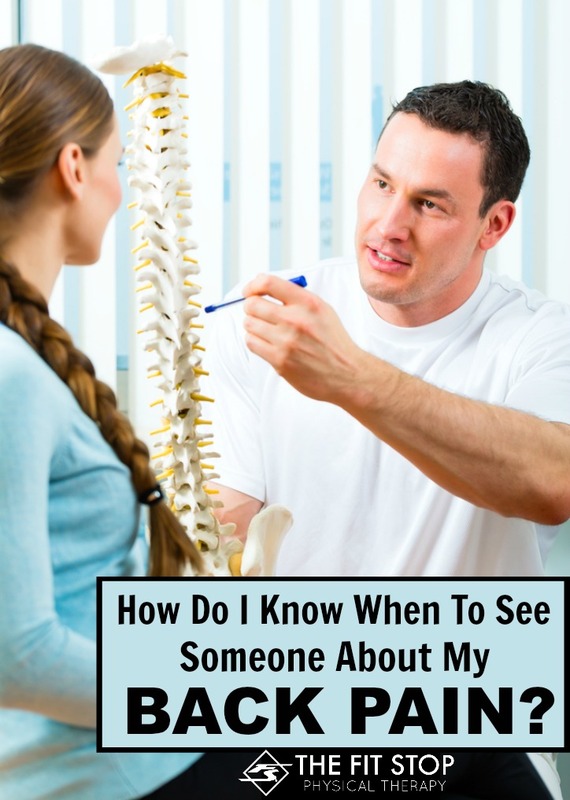 It also means that physical therapists are leaders in the field of best treatment options for the management of your low back pain. Today Cameron Garber, PT, DPT is sharing some of the best exercises you can do at home to treat your back pain and get it under control. Keep reading for more!